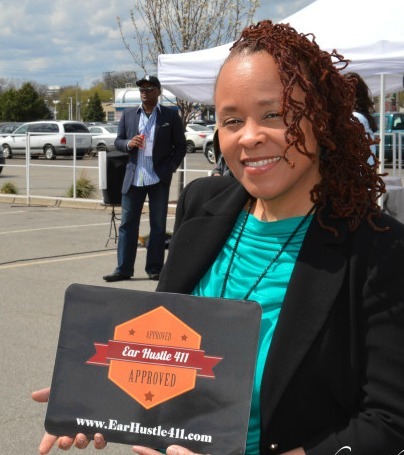 On May 3, 2014 Earhustle411 had the distinct pleasure of covering a fantastic event. 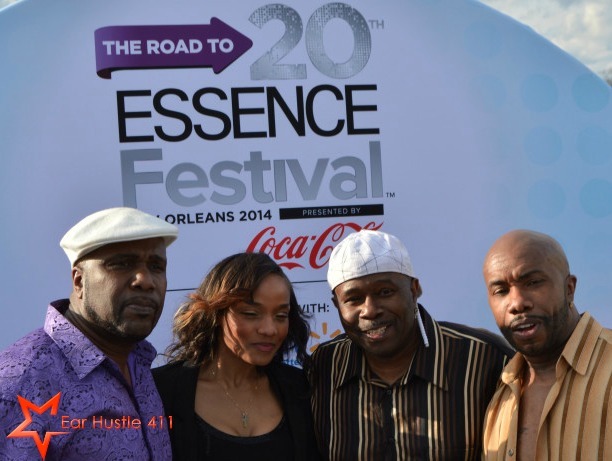 The Road to 20th Essence Festival sponsored by Wal-Mart and Coca-Cola. This free event (yes you read right..it was FREE!!!) was well put together and filled with all sorts of informative sessions ranging from beauty tips to relationships. 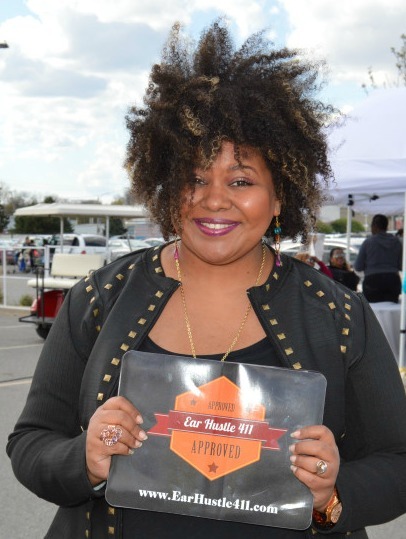 Essence representatives were very gracious with the Earhustle411 staff as we captured footage of this fantastic community event. We experienced empowerment talks with Dr. Syleecia Thompson & her sister R&B Diva Syleena Johnson, a great book on relationships by Yanni Brown and a spectacular natural hair discussion with Afrobella. Our presence was also graced by Real Housewives of Atlanta cast member Cynthia Bailey, she spoke with Earhustle411’s host extraordinaire Charrisse and gave the lowdown on what’s happening in her life. 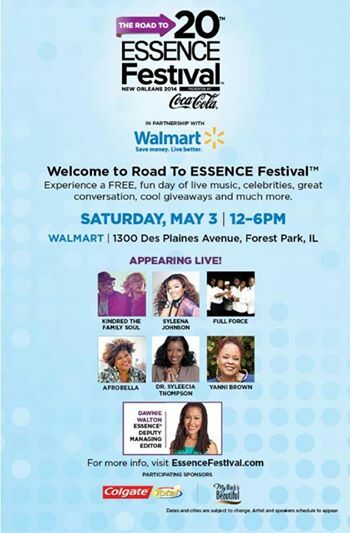 Essence laid out the red carpet as this awesome event was hosted by Clear Channel Chicago’s very own Conseulla, on air personality from V103 WVAZ-FM and who else did she have in tow none other than Mixologist Maurice “Ice” Culpepper. The music reflected the very essence of Chi-Town as Maurice handled his business on the wheels of steel. Throughout the day we were entertained by some of the best the music industry has to offer, Philly’s Grammy Award Winning Neo-Soul singers Kindred the Family Soul rocked the stage with splendid renditions of their great tunes like Magic Happen, Where Would I Be and their ground breaking classic Far Away. It’s a true blessing to see married couples doing their thing together and showing their fans that African-Americans can work together and succeed at marriage. The guests were also greeted by the return of Full Force. Bow-Legged Lou, Paul Anthony & B-Fine hit the stage and rocked the house like never before. Festival attendees were up on their feet as Full Force made them shake every body part with their performance of old school hits like Ain’t My Type of Hype, “Temporary Love Thing” and classic “All Cried Out” with Alia Davis from the popular group Allure. Paul Anthony addressed the men in the crowd on the importance of taking care of their health and made a powerful statement as he had dialogue with one man in the audience stating “I love you” and how both of them may not remember each other’s names but that exchange will always be remembered. Paul made it clear that our youth need to have men to look up to in order for their lives to change. The Earhustle411 crew has a blast kicking it with the Essence team, all the celebs that showed love and support for the event. Shout out to Mary Datcher of Windy City Word for the heads up on the event. We’re looking forward to covering more events with the Essence family. Check out some more footage captured by the Earhustle411 staff. Stay tuned to Earhustle411.com for exclusive interviews with Cynthia Bailey, Full Force, Afrobella & Yanni Brown.